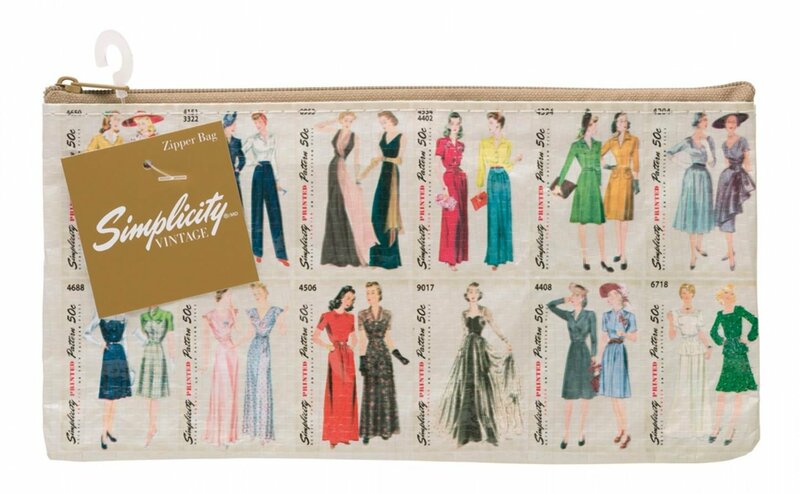 These cute Vintage Simplicity Pattern Zipper Pouches. Great for carrying your sewing notions to retreats, travel, add cosmetics, pencils or any other items you wish to store. A great idea is to give a gift inside using the decade the person was born in. The possibilities are endless.